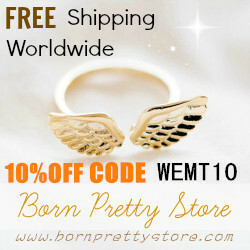 The pure bond of brothers and sisters is being celebrated tomorrow. Each one of us would be busy dressing up, setting up the center stage for your sibling and ofcourse making a list of gifts you gonna demand from your loving bro ;) Whats better than to please your sibling with some homemade recipes instead of going out. Many Rakhi recipes can be prepared a day or two in advance so that you may spend quality time with your brother or sister. I have got my hands on some tasteful products from McCain which would replace the tradition dishes on my menu to celebrate #RakhiWithMcCain. 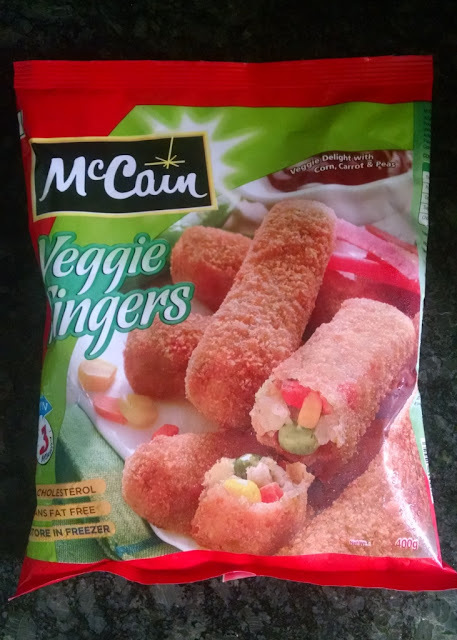 McCain Veggie Finger 1 pc. McCain Aloo Tikki 1 pc. 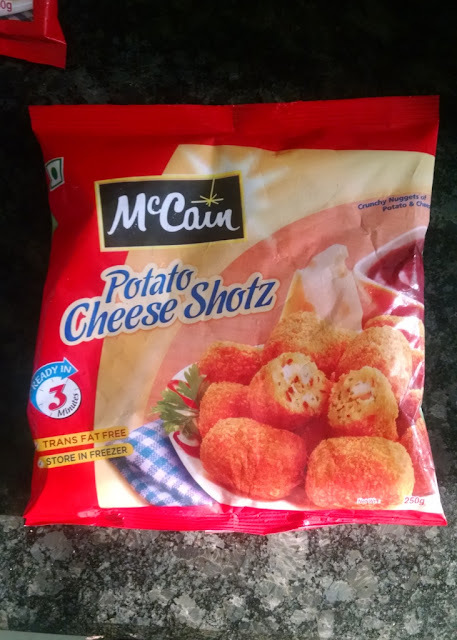 McCain Potato Cheese Shotz 6 pcs. 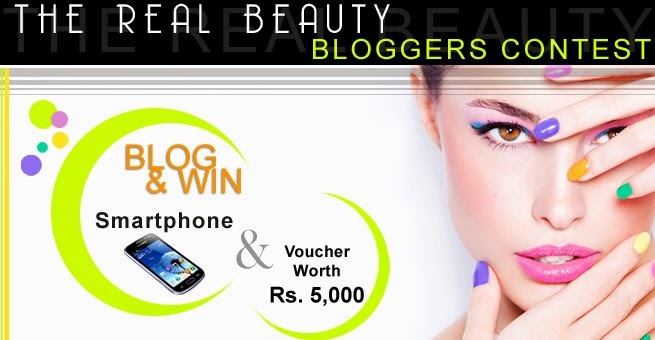 Heat oil in a pan and deep fry all variants of McCain products till they turn golden brown. It will take almost 3 minutes to get ready. 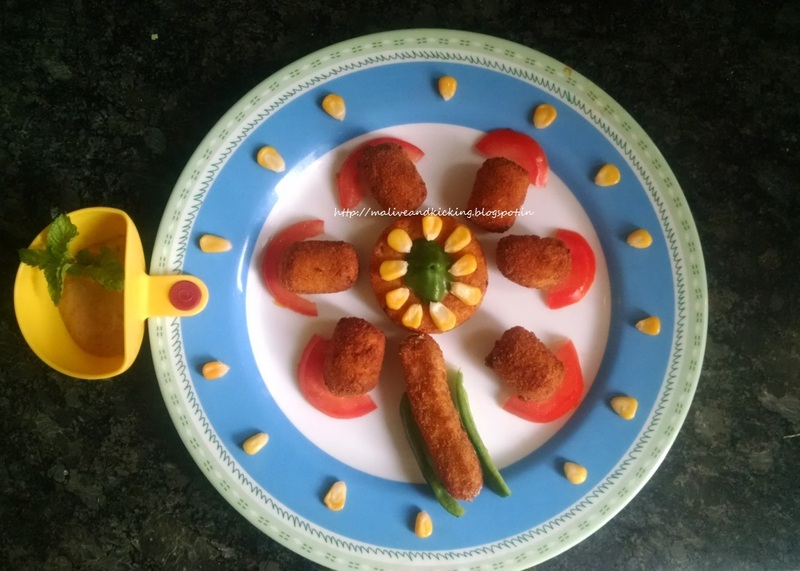 Now place the McCain Aloo Tikki in the center of the plate and McCain Potato Cheese Shotz as its petals. McCain Veggie Finger can be used as the stem of the plant. Now decorate this cute McCain flower with tomato slice cut into semi-circles, corns and capsicum slices slit lengthwise. Mix ketchup and mayonnaise in a bowl. Add salt, pressed garlic, pepper powder and oregano in the mixture as per your taste. Chop mint leaves finely and add in the bowl. (You may grind the mint leaves as per your preference). Blend evenly all the ingredients for bringing out the taste and aroma. 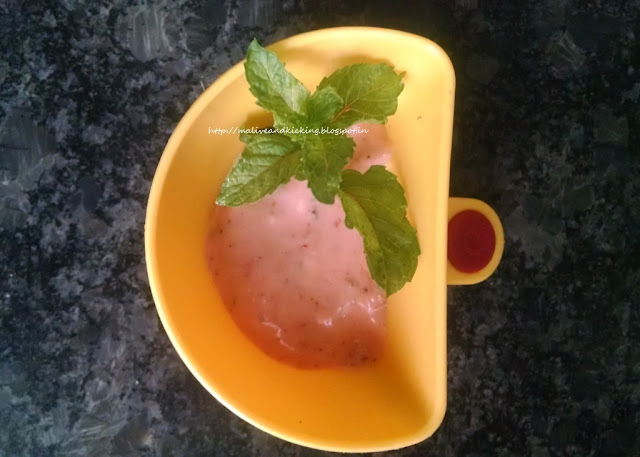 Pour the cocktail sauce in a clean bowl and garnish with mint leaves. Serve the beautifully decorated McCain floral snack preparation to your sibling with yummy sauce. Now why I picked only McCain products...My brother is very choosy about food items and runs away from most veggies. He avoids even tasting food with aromatic ingredients like garlic. But with McCain, he felt simply irresistible to refuse this delicious combination of mashed potatoes, chopped veggies seasoned lightly with spices of his fav flavours. The quick snacks recipes indeed succeeded me winning my sibling's heart by giving preference to his taste and choice. I am feeling special to give a twist to my celebration of #RakhiWithMcCain. 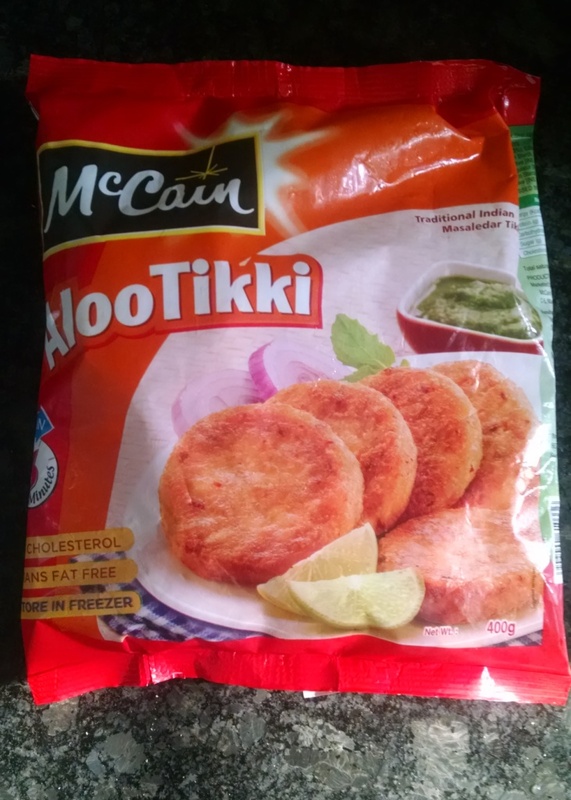 Labels: #RakhiWithMcCain, Cocktail Sauce., Food & Drink, McCain India, Quick Snacks. recipe, Vegetarian. 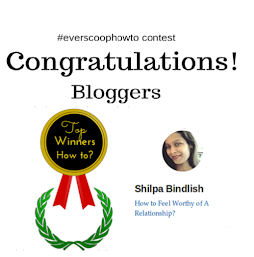 Siblings are gifts in themselves!